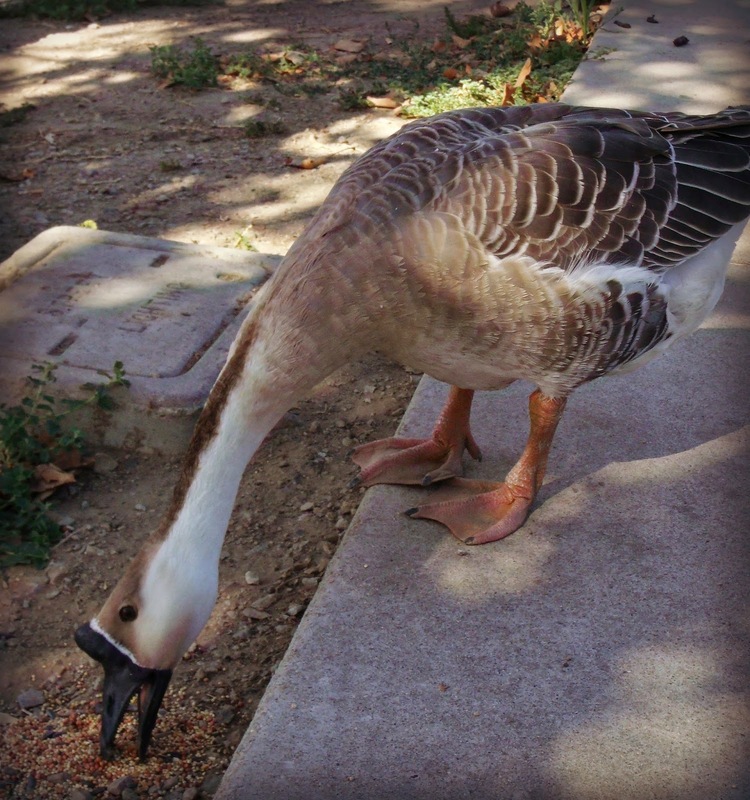 handel reports that some new residents have moved into San Diego’s Lindo Lake. 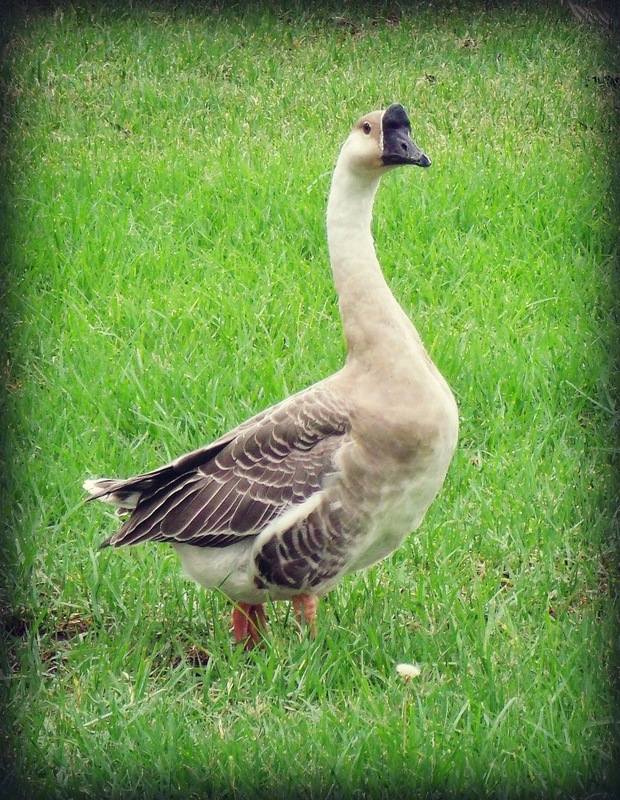 By far the most interesting addition is a Chinese Goose, a breed of domesticated goose descended from the wild swan goose. 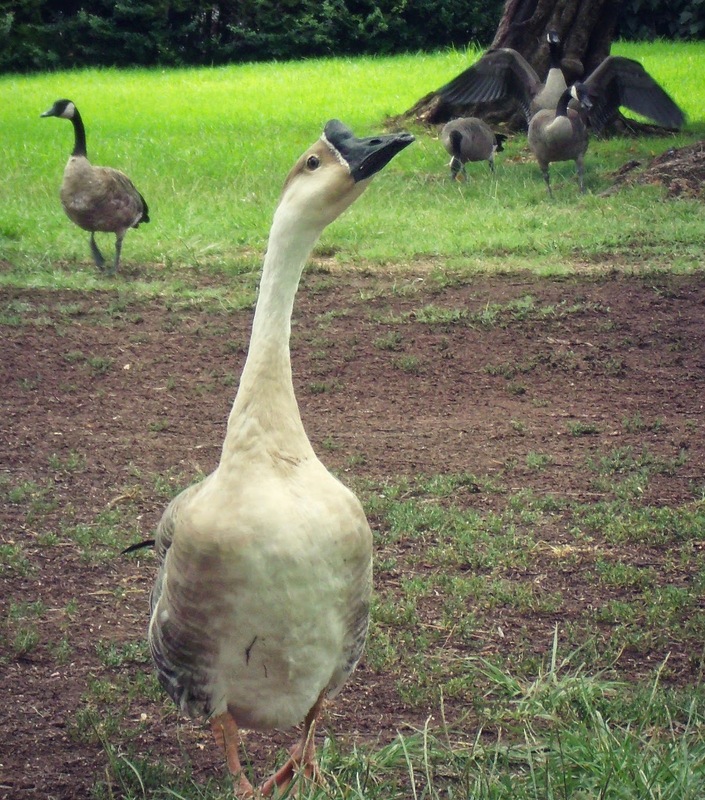 The poor abandoned waif is adjusting well and appears to be making friends with the other white geese, who have also been discarded by despicable humans. Chandel has named her Cleo and we wish her well in her new home.